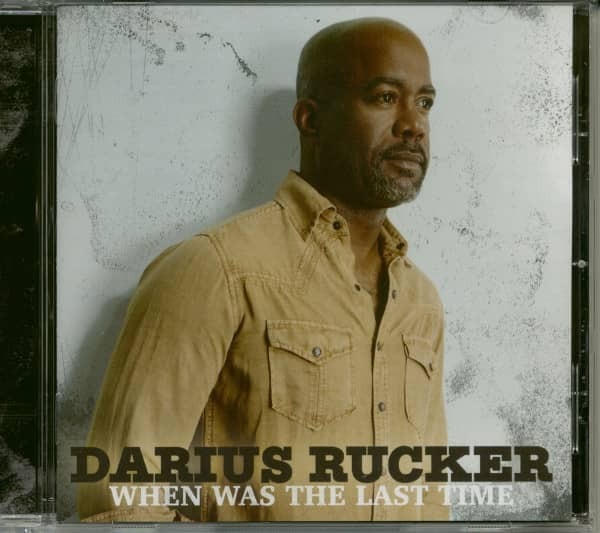 The long-awaited fifth studio country album from the platinum-selling vocalist and Hootie & The Blowfish frontman. 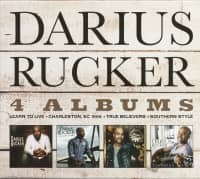 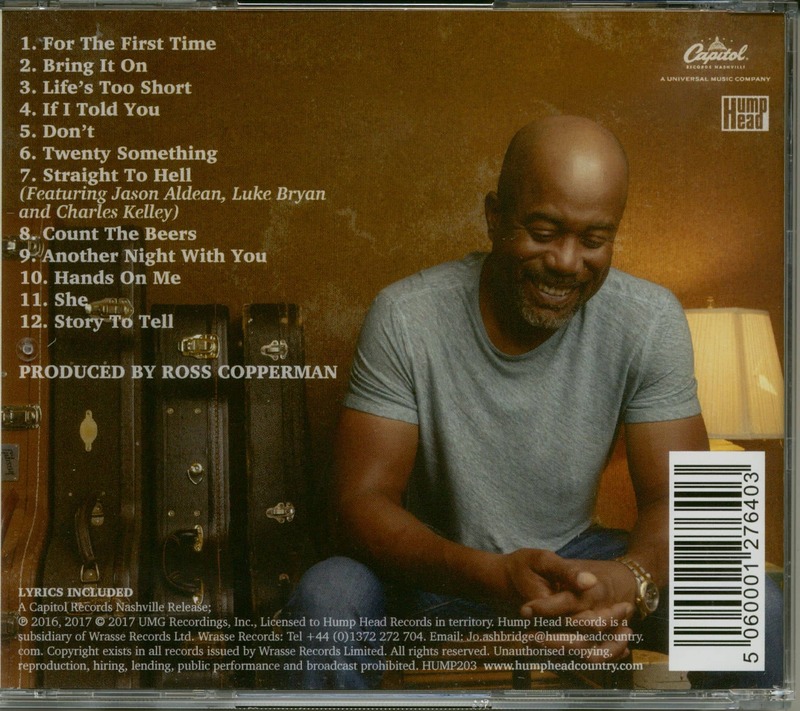 Rucker spoke with Billboard about teaming up with esteemed Nashville producer Ross Copperman (Dierks Bentley, Brett Eldredge, Keith Urban) to bring his vision for the album to life. Customer evaluation for "When Was The Last Time (CD)"